As a parent the most important addition to a good education is having your son or daughter know how to learn easily, motivate themselves and to perform in the assessments to get better grades. The study skills here have the added benefit that they help them learn core life skills. They can then learn, grow and prosper with a skill set to master learning and life’s tougher issues. How to enter the Learning State which fully activates all the neurology for relaxed easy durable learning and memory. Whole brain and full body neurology study skills & developmental techniques. How to self motivate and get the study done in the fastest way while ensuring strong durable memory. The natural passion & joy of learning makes even boring subjects enjoyable as succeeding is richly rewarding. They learn the art of learning and self-motivation to get what you want. 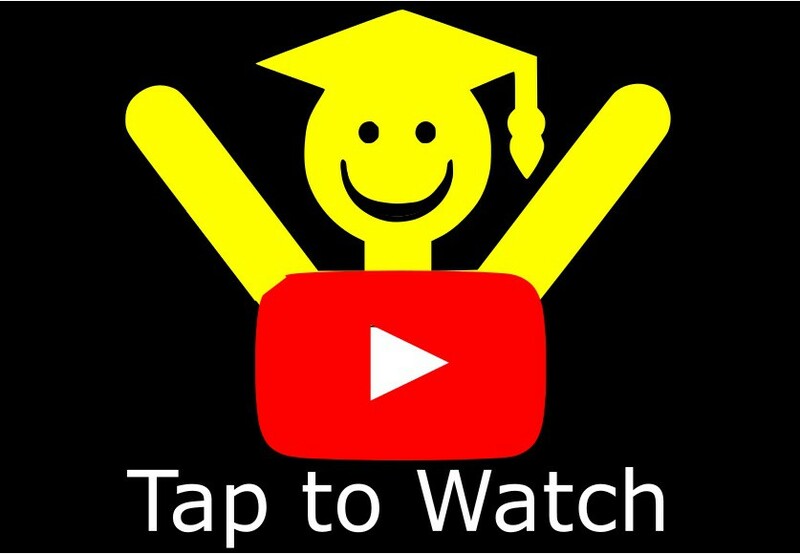 Tap the picture to watch the video or read Parents: Better Grades. You can easily help your son or daughter improve their lives with the these skills sets where they are coached by a expert who has walked the talk. Book here. First calls / video session to asses outcomes is free. Wait list may apply. Regular parent feedback will ensure our success with the tutoring. Grade jumps of 10-15% can be easily achieved when the new skills are applied and turned into a habit. As a student I experienced a grade jump average of 15% between year 2 and 3 of a bachelors degree. This opened opportunities for me, especially in my postgraduate studies and securing job offers. Even 20 years later this still has a noticeable impact with employers and recruiters. They value improvements in grades, it showed them in my case that I was one of the few that have tenacity to do better. Grade improvements demonstrate a capacity to improve, be responsible and meet challenges head on. 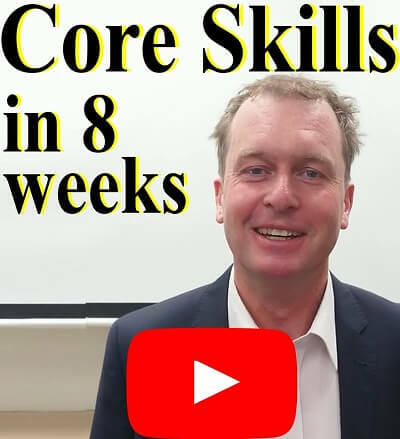 After completion of the 8 session core study skills module we will have an idea of what improvements are possible for the rest of the academic year. This will be discussed as part of the parent and student feedback process. My tutoring style and content is unique. Its all about helping you the student succeed in study and zest all your life. I’ll do my best to help you find the joy in learning and life. These skills are incredibly powerful. So this is your chance to update your life to one where you can call the shots, do better at study, then be more skilled with motivating yourself when things get tough. These skill also make you better at relating to people, so friendships and relationships are more amazing. People will like you more as you’ll have the ability to be comfortable with emotions and stay cool and functional when others would go into destructive behaviours and moods. These same skills help you deal with unpleasant things like bullying. So lets give it a go! Through tying and applying I’ll help you master these skills. 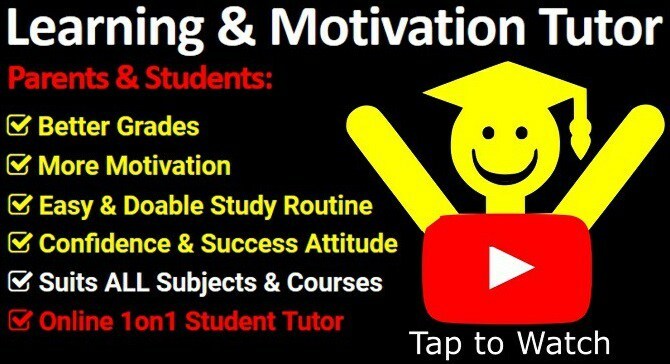 Tap the picture to watch the video or read Students: What’s in it for you, its more than better grades. As the picture (and the video) shows, I’ll relate these skills to your life to spark your natural strengths and interests. I’ll relate to you so this is a fun way to learn to spark your passion for life and learning. Watch how I relate to the animals in the videos, even when they bite me. These skills help me to be calm and composed. It shows I keep relating where it counts to help develop you to be the best you can be. We’ll work on your weaknesses and help you to truly succeed. I’ll share with you how I apply these skills to things you love doing through to dealing with emergency situations. 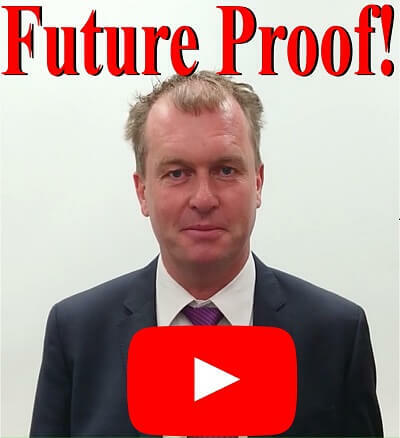 These skills help your grades but are also life saving, as I found out in 2018 when I was hit by a car (webpage on that will be here very soon – video is live in the Youtube channel). 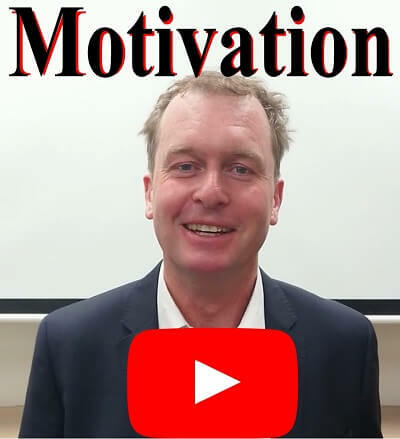 Hi I’m Jason Hopkinson, my passion is to instil a love of learning in students through motivation, cutting edge study skills and their personal desire to succeed. 30 years of using and developing new learning & developmental techniques. Personally tried & tested in graduate and post graduate University studies. working with world class mentors & authors. The natural passion & joy of learning makes even boring subjects enjoyable. Learn the art of learning and self-motivation to get what you want. 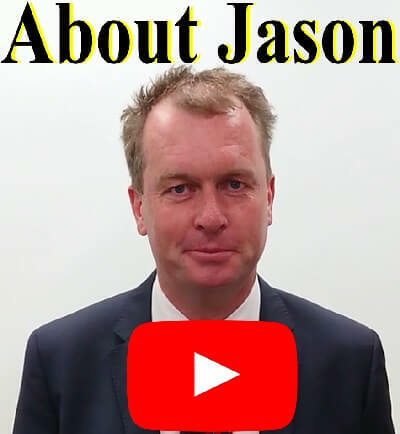 Tap the picture to watch the video or read About Jason. The impact of Artificial Intelligence (AI) and change is unrepresented at this time. Core like skills of flexibility, learning, creativity and people skills are required to survive, prosper and to be employable. 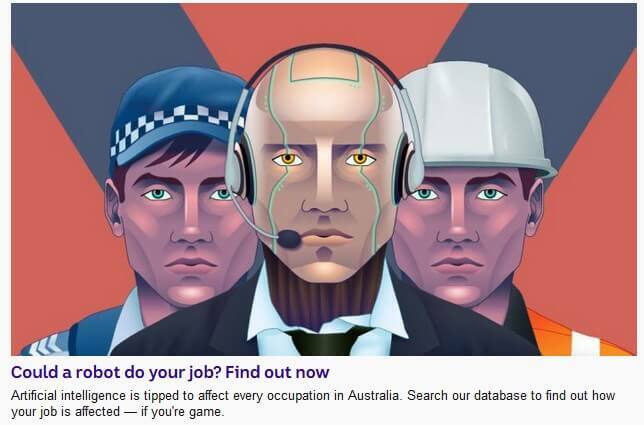 Whole industries are being wiped out or transformed so fewer humans are employed. From accountants to vehicle operators, every industry is being hit by AI. Knowledge is becoming less important, as artificial intelligence can search and summarise it in seconds. So what matters now and into the future? Learn the skills to observe, be creative and motivated to try new things will help you be employed or self-employed. Technology and global change is requiring us to use new skill sets that have not been traditionally taught in formal education. Tap the picture to watch the video or read what industry leaders and experts are saying in Future Success with AI & Rapid Change. The Artificial Intelligence revolution will make career shifts more common and regular. All industries will be impacted, transformed or made human free. The skilled learner with the right abilities and habits will handle these shifts with much greater ease. For example to have the skills sets to handle the emotional and financial impact of a redundancy and also to speak confidently in interviews is key. All this can be learned here by using the learning state and state awareness skills. Students these days need to be taught to be future proof. This is more than just knowledge from books, it’s a skill set of motivational tools and a capacity to be creative that will make a person successful in jobs or self employment in the future. Current educations system do not develop these abilities and skills. The implication is that the parents and students have to learn these to do well in life, so start early and learn them while studying and experience the benefits sooner. I am an expert at motivating students at their level. The influence of an external one-on-one coach is a big boost for the student to do something different. The core study skills are so naturally powerful the benefits are obvious as they are time efficient, easy and relaxing to do. The biggest motivator is it feels great to know you are doing better! During the 8 core skill sessions I will get a clear idea if further specialised work is required. The outcomes will be discussed with the student and parent. Tap the picture to watch the video or read more at Motivation & Learning Issues. Specific assistance and tailored practices can be used to assist learning issues. As with student motivation, I have seen significant shifts by students with the 8 session core study skills module. Both motivation and learning issues arise from a cause, as both are natural human functions (an aspect of the survival instinct). Depending on what this is it can be addressed directly or indirectly. My methodology for working with anyone is to asses their potential, find potential blocks to what should be natural and try different approaches to solve them. My extensive 30 years of research into human development, learning and leadership means I have many unique ways of dealing with these issues. I will share my insights with the student for them to try out as part of the feedback / homework process. 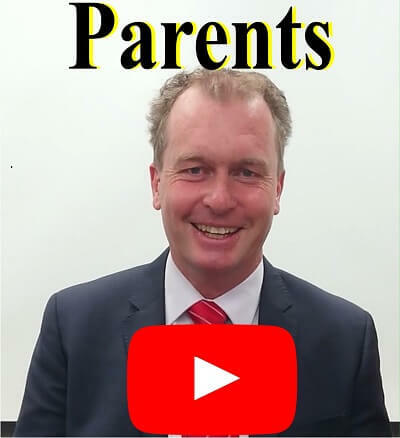 Parents will be informed, as part of the standard parental feedback that is part of this service, how they can support the shift in the student’s behaviour or learning issue. Please book a free assessment me or book a call back on this link. 8 sessions helps form new habits. 8 sessions of feedback to individually tailor and master techniques. 8 weeks of delving into motivation and things that get in the way. Doubts are ironed out, stress is reduced and the base for learning and study success is laid. Tap the picture to watch the video or read Cores Study Skills. 8 sessions gives the time for a student to see their motivation cycles, issues, and deeper drive. It gives the process of change and new empowered learning to take hold. It gives the time required to implement these new and easier ways to be embedded in the learning process. Just like learning to drive a car, it takes practice before driving on the highway at peak hour and be confident as a driver. Typically student motivation, attitude and outlook is positive after this core skill set is used and they know what to do and are happy to do it as these habits are now formed! Tutoring can continue after this if desired to ensure ongoing improvement and support. External accountability by and external coach ensures ongoing improvement. Shorter courses can be arranged to suit specific outcomes, please contact and we will discuss options that suit. Advanced whole brain learning & study skills are easy to learn. This one-on-one online tutoring service teaches students these enhanced learning skills. Expert tutoring provides extra guidance and accountability so the techniques become a part of the study routine. Effective learning and study habits are formed. Time is used efficiently & effectively. Develops strong memory and recall. Decreases stress and increases confidence. Commitment, application and drive to do well increases as these make study a positive experience. One-on-One online world-wide after school tutoring. The core study skills module provides the student with the tools to achieve major improvements in all areas of their studies. As this service is one-on-one it is tailored to suit each individual student and their learning style. Enhanced application eases and revives the joy of learning to blossom. After the core study skills are covered the tutoring focus shifts to fine tuning and enhancement of motivation, execution, life balance and attitude. This phase is where tutoring ensures long term habits are formed to deepen the skill sets to a behavioural level. This will improve their outlook on life, independence and future success. 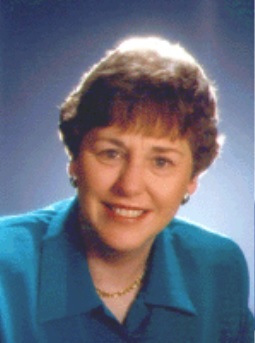 For three decades I have researched and pushed the envelope of learning and development. Read more about Jason here. Student Success Tutor basic modules are still at the cutting edge of learning technologies 25 years later! 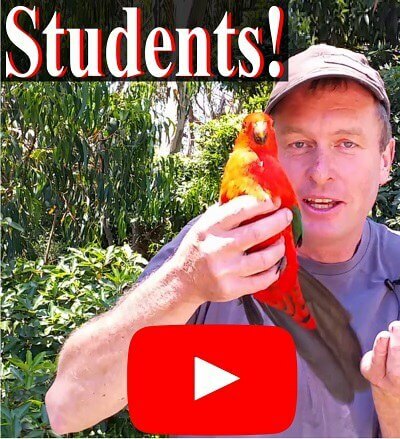 My recent review of YouTube and TED talks that have over 1million views left me astonished at how the basics of brain-friendly learning are not mentioned. Learn the secrets of the learning state that uses the whole brain for learning, ease of focus and mastery of the study success habits. All Student Success Tutoring techniques are based on effectiveness as it relates to the whole brain and human psychology. When these techniques are applied learning and retention is maximised. Furthermore as these skills work with all the neurology and psychology it means all human systems align so, self-esteem, confidence, happiness and behaviours improve. This creates a life cycle of success which also applies to new life challenges, such as assignments, courses, employment or projects. These are now met with an attitude of positivity and a set of logical and creative skills to accomplish the task. Sadly, education systems are still predominantly left brain driven (logical and rote learning). These half brain learning techniques are not effective because whole-brain learning is required to achieve good grades in a left brain dominated education system. The creative side of the brain, the right side, needs to be involved in left brain subjects to be integrated and remembered. This is leading to major issues in schools with Principals calling it a crisis point due to stressed and depressed students. These skills are an easy self-empowering solution. Student Success Tutoring will help anybody who is learning and wants to improve their memory and study skills. These techniques can be applied to any subject, especially subjects that have exams. High school students, 13-18 years old can benefit the most as it will help their grades for further education and lay the base for adult learning in tertiary education. In High School (Secondary school) the increase in homework and work load means anything that makes study easier and faster is likely to be taken on as a habit. This will help key concerns such as exam stress and achievement anxiety in this ever competitive world. I developed these techniques when studying at University, so they apply to complex tertiary studies, postgraduate study and research. I used these techniques when in a PhD program. It helped me synthesise information and propose a theoretical extension to extend Carl Jung’s model of Individuation. This demonstrates that the core study skills are also great for synthesis of complex subject matter and creativity. The core study skills work with the whole neurology, not just logic, therefore they assist the whole human system where all the skill sets are enhanced. These skills can take education beyond rote learning (learning by repetition) to a level of understanding and integration. These skills can also be applied to hobbies and life situations in general (see my Facebook page Learning State videos where I train wild animals). These skills would be useful in brain damage recovery as they are designed to activate the neurology. Laws of neuroplasticity apply when whole brain techniques are used. The brain has a capacity to re-activate, activate to new levels and even regenerate from physical damage. For students aged 6 to 12: I have a modified skill set module called Keeping the Learning Spark alive. This involves memory, recall and Learning State exercises that parents also help with. Please make contact to discuss this. This module is about 4 sessions and is a mix of parent only and parent with child sessions. You work with your child to help them keep that magical open learning spark alive! It’s a special time in these years, and developmentally the brain is different at this stage, it is already a mega learning machine. Student Success Tutor is an online global service. Times are offered that suit you for after school / work. Please make contact via the buttons below and we can discuss your questions and what outcomes you want as a parent or student. You are welcome to pick up the phone and call me, Jason. The below three referees are also role models and mentors in their fields. It has been a great gift to work with and be supervised by these people. This Student Success Tutoring service is to pass on this gift of a lifetime to others. 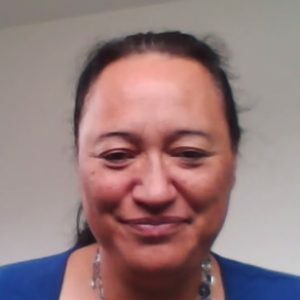 Founder of Brainfriendly Teaching and Learning, co-author of ‘Learning to Learn’, (100,000 physical books sold, self published) author of ‘Study for Success’, ‘Teaching to Learn’, ‘The Parent’s Homework Handbook’. “I have trained and supervised Jason. He is committed to his clients and to the process of supervision, systematically reviewing and learning from each client case. 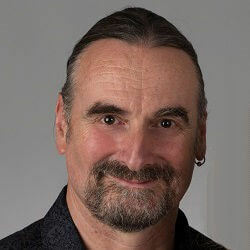 He has rapidly integrated the core helping qualities and therapeutic techniques into his way of being with those he assists. His “Genius” programme is an inspired application of the latest accelerated learning techniques. He is a thorough, encouraging and personally respectful guide for those who are ready to reach more of their potential and discover skills they didn’t realise they had. “In 18 years of supervising and mentoring Jason I can say categorically he operates from integrity and congruency. He examines any topic beyond completion to mastery. His insights and depth of inner peace make him a trailblazer for others to learn from, and enhance their life. "Throughout the year, our daughter has been working with Student Success Tutor, using revolutionary techniques designed to help identify and optimize learning states, motivate learning patterns and improve study efficiency and memory retention. The program, delivered as a series of modules over video conferencing, has enabled our daughter to pace the sessions according to her learning ability and the periodic check up sessions give the opportunity for her to review her progress and reinforce key learning points of each module. In today’s age of technology, motivating our daughter has been the biggest challenge. Jason has been invaluable working with us during parent sessions to find the right motivators to make our daughter want to put down her devices and strive for a successful future." "I'm finding it a great help as it’s improving my educational skills. My mind is more active, and I have greater ability to control it. I'm more motivated too." "Jason has been working with our two teenage children. The techniques he uses has opened their minds to find their potential. They have a stronger belief in themselves that they can accomplish the results they want. A winning attitude. A winning tutor." "Jason relates to students at their level."